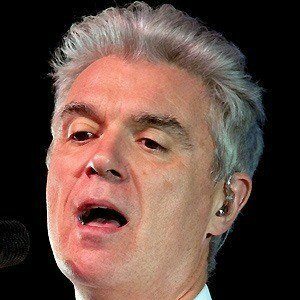 Avant-garde musician and lead singer of the Talking Heads. He performed such hits as "Psycho Killer," "Burning Down the House," and "Heaven." 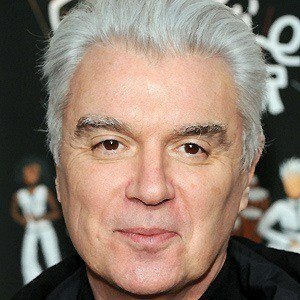 When he founded the Talking Heads, he had just dropped out of the Maryland Institute College of Art. He won a Grammy Award, an Oscar Award, and many Golden Globes. 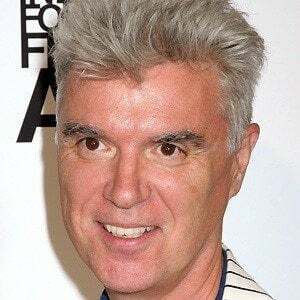 He married Adelle Lutz in July of 1987; they divorced in 2004. He has a daughter named Malu. 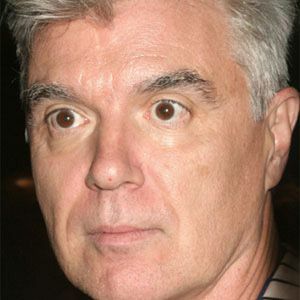 Byrne and St. Vincent collaborated on an album called Love This Giant.